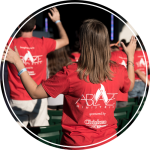 In partnering with Ablaze Ministries, you allow our team to grow in number and work within parishes normally unable to afford quality youth ministry. Your partnership allows us to have the resources to train our staff, attend conferences that further develop our skills in ministry, and give us the support staff required to thrive as a team. 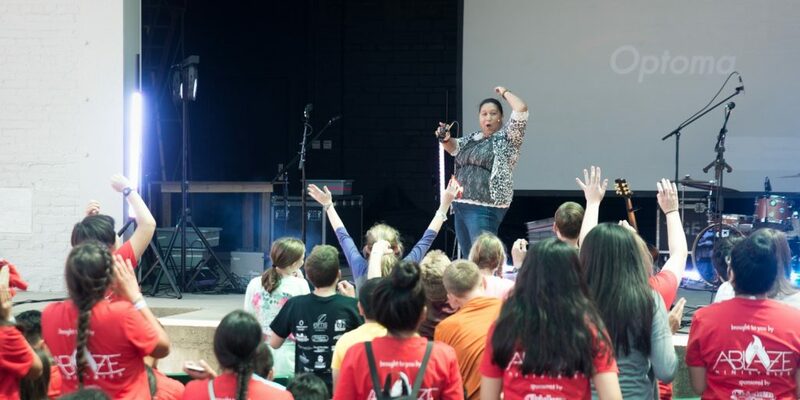 You allow us to multiply our impact in youth ministry and the Catholic Church! 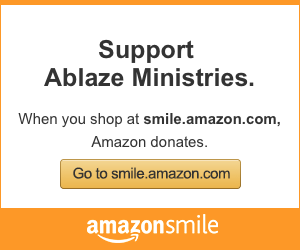 You can give to Ablaze in many different ways. 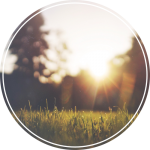 If you previously had a donation set up with SecureGive, click here to access our SecureGive page. Partner with an individual missionary in the service of the Church. By definition, missionaries are called to depend on everyday people who believe in their mission and are committed to joining their work through financial support. 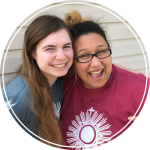 If you are interested in partnering with one of our missionary staff members, we’d love to share our story with you and tell you more about the changes we have already witnessed through our ministries. In partnering with an Ablaze Missionary, you are giving them the ability to continue their mission in changing lives for the community they serve. You truly become an irreplaceable part of our work and enable our ministry to thrive. Several of our missionaries are looking for their final support team members! Please email us to be connected with a missionary in need, or visit this page. If you would like to make a donation in honor or memorial of a cherished friend or family member, please email or call our office at 979-485-9910. We will send a personalized card on your behalf with the specifics of your honor or memorial gift. If donating online, please email us or call with the details for the honor. The amount of your gift will remain confidential. You will be sent an acknowledgement for your contribution for your tax records. A lot of people may not think they may have much of an estate. However, when you add up your home equity, retirement accounts, and life insurance, you may be surprised to discover that you have a larger estate than you imagined. Making a gift from your estate to Ablaze Ministries will have a powerful impact on our mission for many years. You may consider including a gift in your will or living trust. You may consider adding Ablaze Ministries as a secondary beneficiary for your life insurance or investment & retirement assets. You could also make a gift of real estate. Any decision you make should be under advisement of family & financial professionals. Please contact us if you would like to include Ablaze in any planned giving. The information contained herein is for explanatory purposes only and is not intended to be used as tax advice. 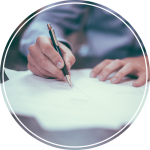 Ablaze Ministries recommends that you contact a professional tax advisor who can provide you with additional information on how your participation in the programs mentioned on this site may affect your personal tax situation. Learn more in our FAQs.